Zinedine Zidane enjoyed a roaring start as Real Madrid coach this weekend as his side destroyed Deportivo La Coruna 5-0. One of the greatest players of his generation, Zidane will be hoping to claw back Barcelona's lead at the top of La Liga and try to replicate some of the success he had himself during his playing days. As great a player as Zidane was though, he'll never be remembered for a flashy haircut like his current charge Cristiano Ronaldo. 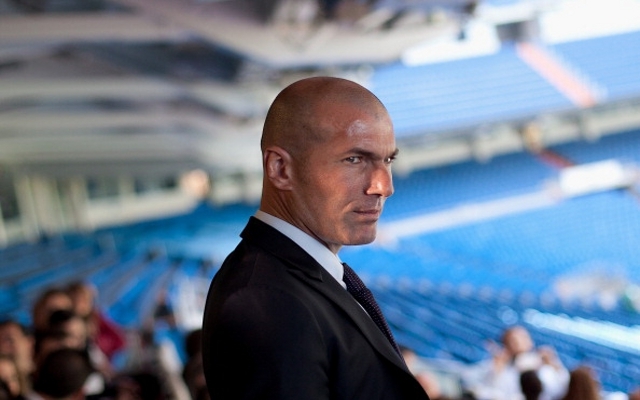 No, the man nicknamed Zizou was as bald as a cue ball. 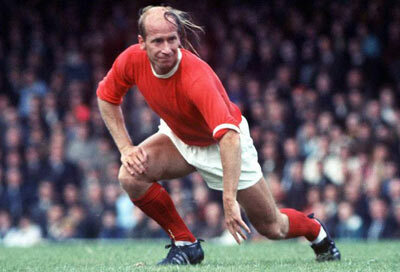 Don't let the exquisite combover fool you, Manchester United legend Bobby Charlton went bald at a young age but it didn't stop him from setting scoring records for club and country. 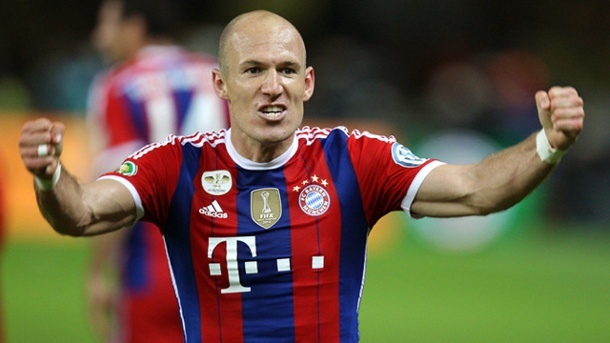 After his hairline disappeared faster than a plate of nachos on a pub table full of drunks, Arjen Robben opted to shave it all off and it actually seemed to improve his game. It's like he's more aerodynamic now. 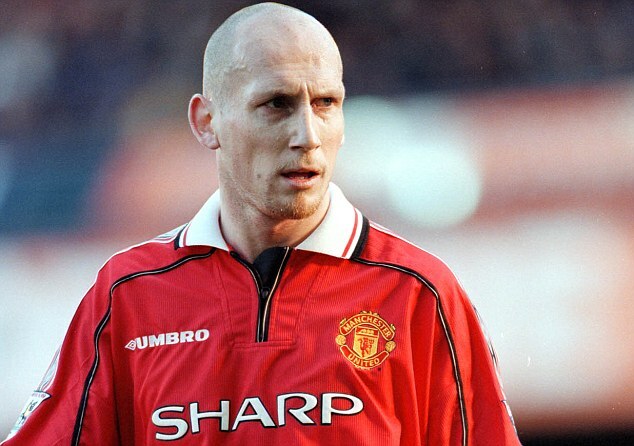 With a muscle packed physique and with a face like a Bond henchman, it was only right that Dutch defender Jaap Stam had a freshly shaved head. It made him look even more frightening. 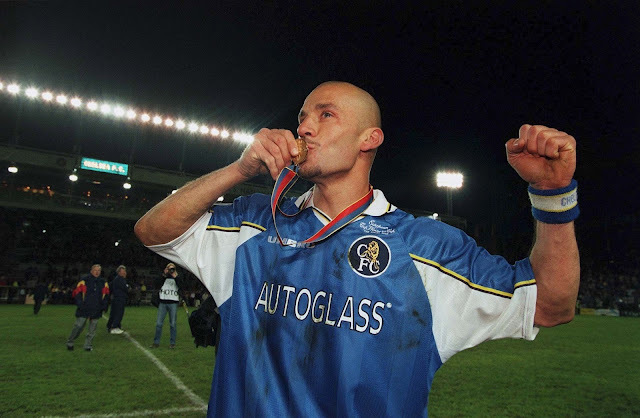 Retired striker Gianluca Vialli went from rocking what could best be described as an Italian Semi-Fro to a nice clean palate in the middle of his career, and like Robben it seemed to somehow give his career a renewed sense of purpose. 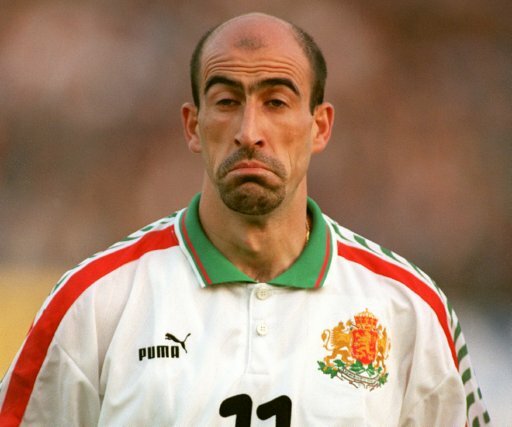 In the summer of 1994, Bulgaria's Yordan Letchkov was probably the most famous bald man on the planet when his flying header (of course) knocked Germany out of the World Cup at the Quarter-Final stage.